If you are interested in membership with our church, then Starting Point is your next step! 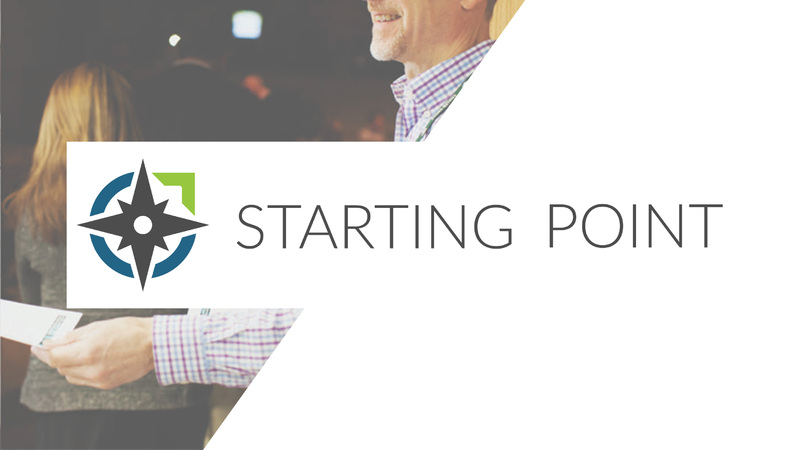 At Starting Point, we unpack what that means and how to join our church family in covenant membership. It’s a 2-week Sunday series that happens regularly throughout the year.